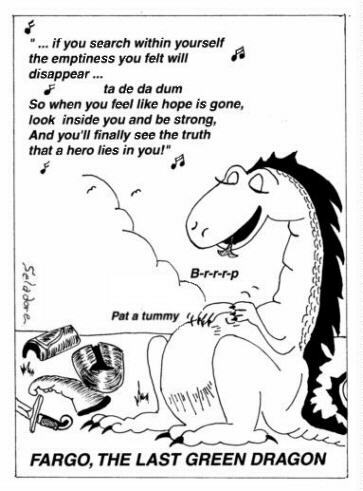 A Hero Lies in You. . .